The Mehari range from Mastercraft comprises of rugs which take influence modern and abstract geometric patterns in vivid colour combinations. You can choose from a chequered, stripes, abstract stripes and bordered design area rugs which will compliment your home decor and enhance their look and feel. These rugs have a thick pile and made from high quality 100% polypropylene material which is highly durable and perfect for high traffic areas. The pile is long and shaggy to keep your feet warm and comfortable. Available in various colour options like: Cream, Green, Brown, Beige, Black combinations. The sizes available are as follows: 80X150, 133X195, 160X230, 200X290, 240X340, 67X240, 67X340. 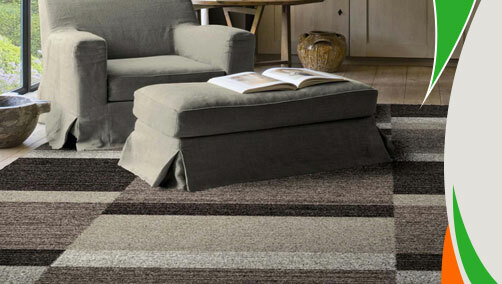 Check the availability of size in your choice of rug.